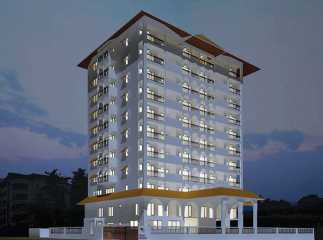 Property in Mangalore offers you the most luxurious lifestyle. 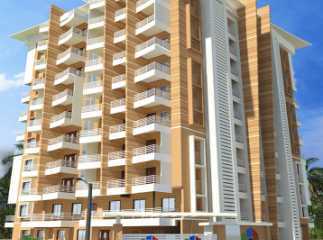 They provide you with the best internal and external which is designed with luxurious ambiance. 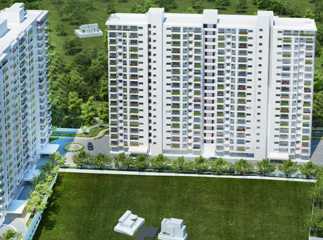 There is a wide range of luxurious amenities for the buyers. The location is very strategic and beautiful and the environment in and around is very positive with positive vibes and covered with green lushes and green environment. 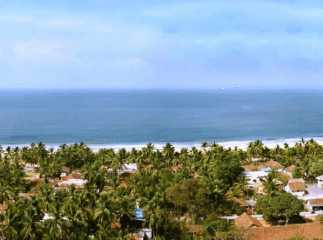 residential apartments in Mangalore ensure the best security and safety for the buyers and gives you a healthy environment and safe and sound lifestyle of living. The apartments have a high level of securities with CCTV cameras security and video security & also available with intercom facilities. The ongoing projects in Mangalore are provided with 24-hour water supply so that the residents of the apartment shouldn’t face any disturbances during the household chores.